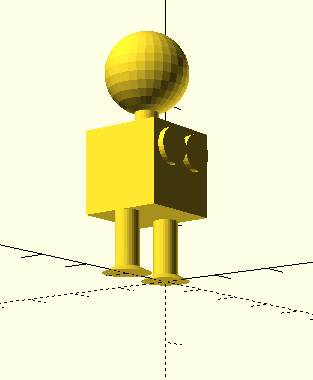 On the 30th May, the Knowledge Makers organised the first 3D printing workshop to take place at KMi. 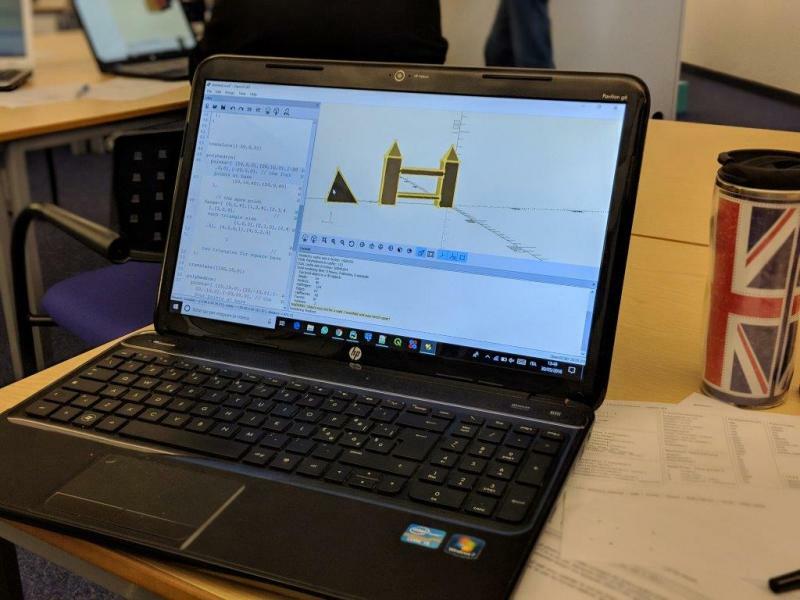 23 people from all OU faculties attended and got hands on with an introduction to the software tools used to design 3D objects and also got to see some ‘live’ printing and a range of finished examples. 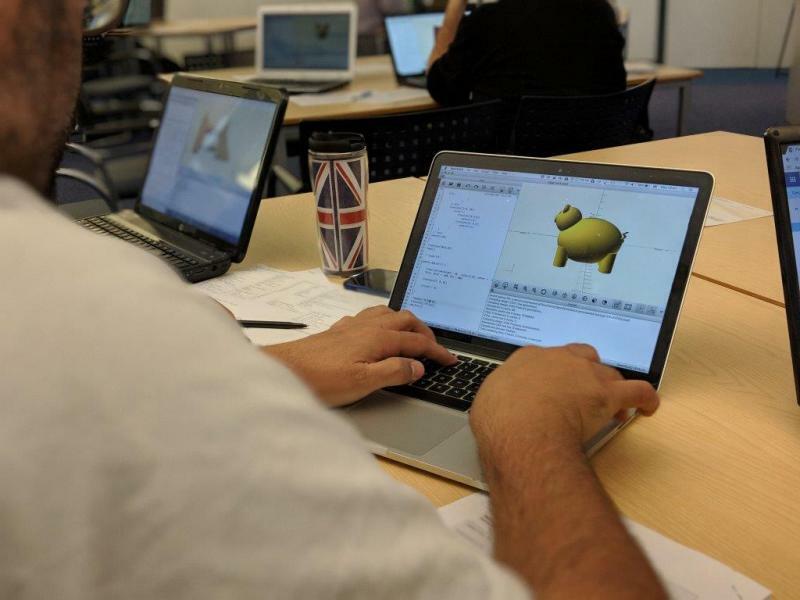 The attendees were given a brief overview of OpenSCAD, an open-source 3D design tool, and were then tasked with designing an object of their choice in just 90 minutes. The results were truly amazing, clearly demonstrating what happens when you combine engaged and enthusiastic participants with powerful tools. Some wonderful designs were realised, including chairs, dice, wheels, ladders (albeit very small ones) - and even Tower Bridge! Outstanding design of the day however went to team ‘Piggy Bank’ who worked flawlessly together, each member producing one section of the final model. See the photos below for the impressive end results. The session gave the opportunity to bring people together from across the OU and introduce them to a new skillset. Additionally, attendees were introduced to some of the amazing facilities available on campus including the FabLab and Rapid Prototyping Lab. There is a wealth of talented people and fantastic resources here at the OU, we firmly believe events like this one can help to bring the two together. 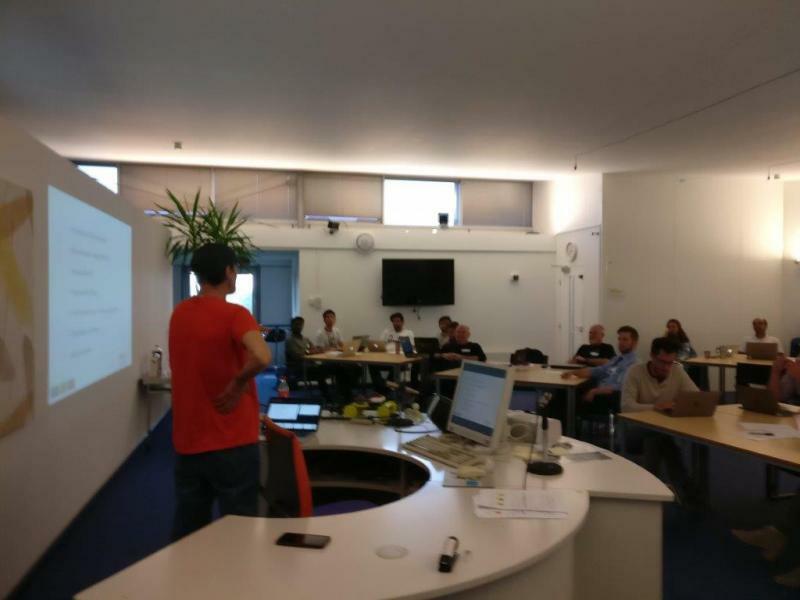 We are a growing group of enthusiastic makers, hackers and tinkerers who hold bi-monthly meetups at the Walton Hall Campus. We actively encourage makers and crafters of ALL varieties to get involved. It does not matter what your making passion happens to be, we believe sharing your passion is what makes a difference.